I will be offering the Diamond Sapphire Gem of Radiant Light at this years Pantheacon in the Bay Area. 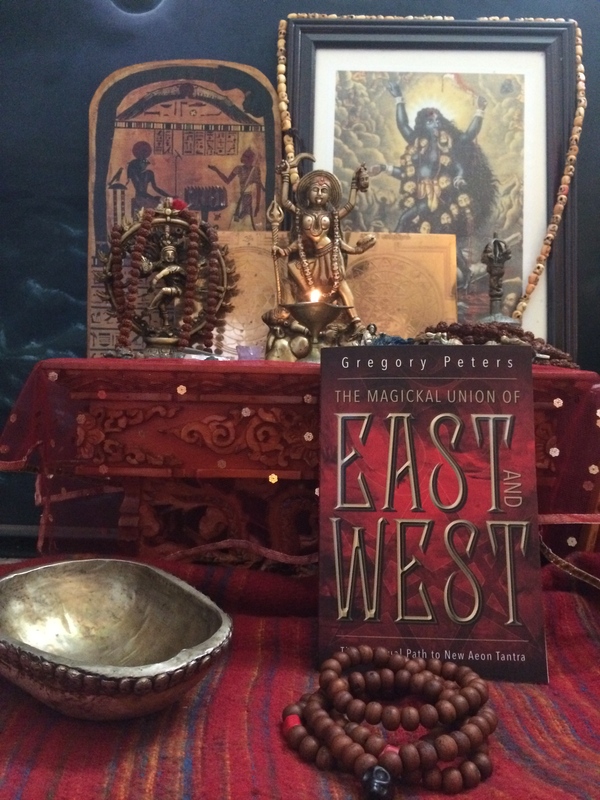 This rite forms the core of the system of consciousness expansion that is described in my book The Magickal Union of East and West. Also present will be senior members of the Ordo Sunyata Vajra, including contributing author of the book, Charlotte Moore. This will be a great opportunity to meet in person, share space and time in the radiant void of direct awareness, and afterwords get your copy of the book and have it signed by both authors. Please do join us for this special public event! Thank you! Great reason to visit ?